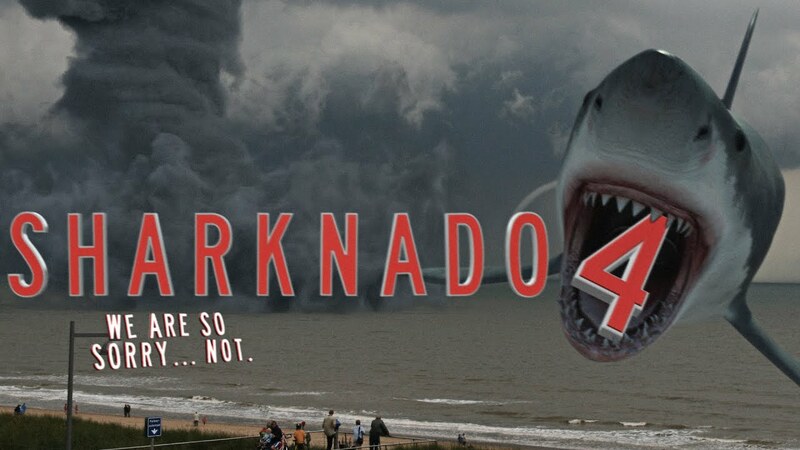 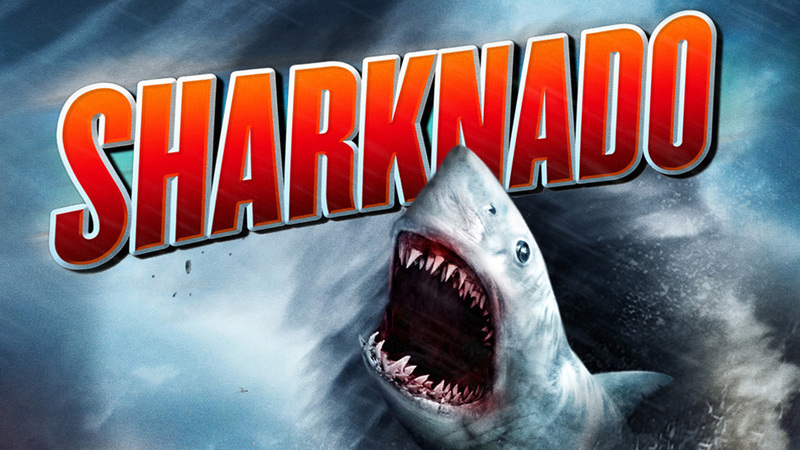 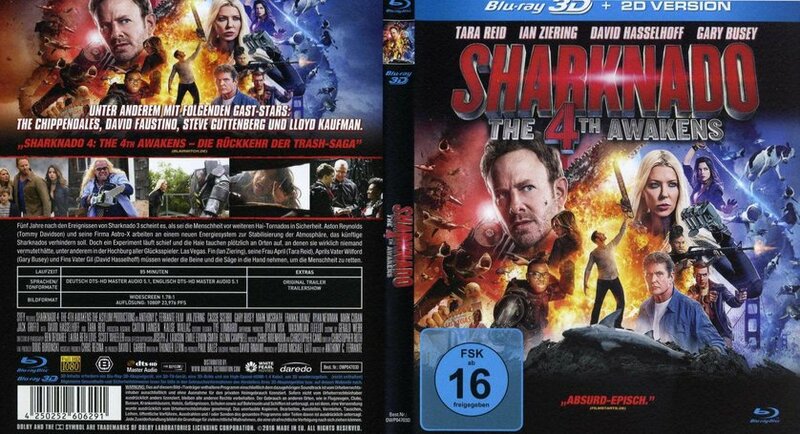 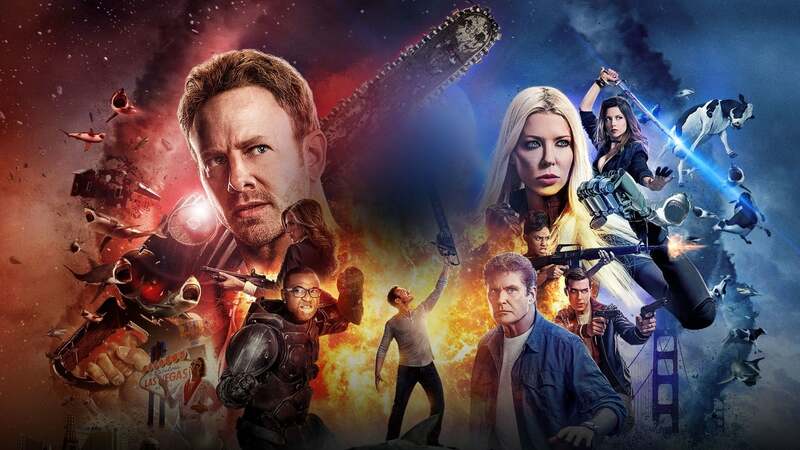 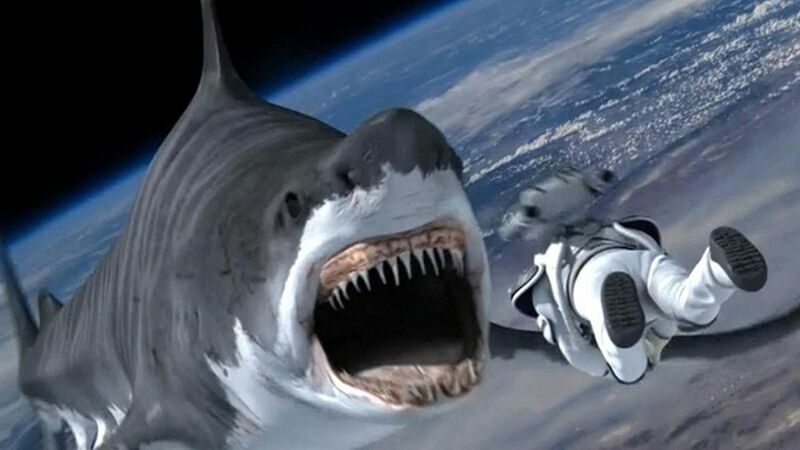 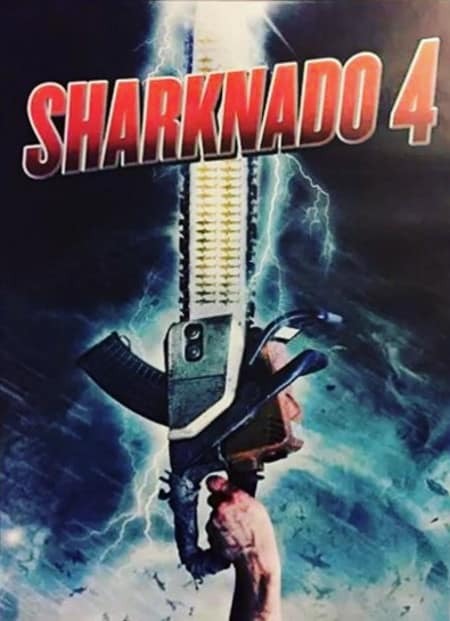 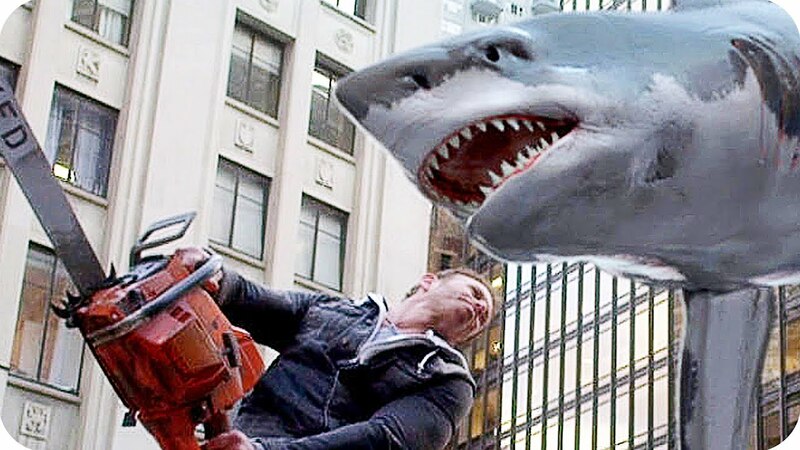 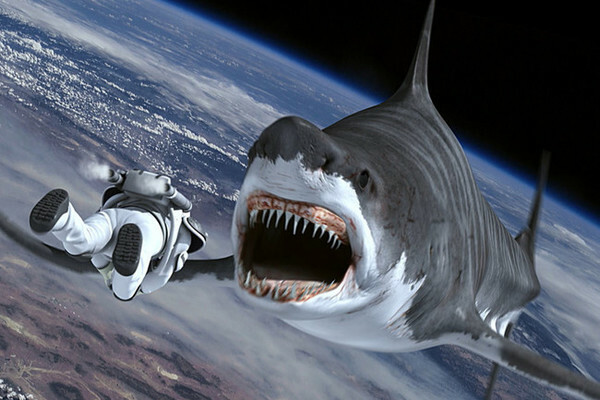 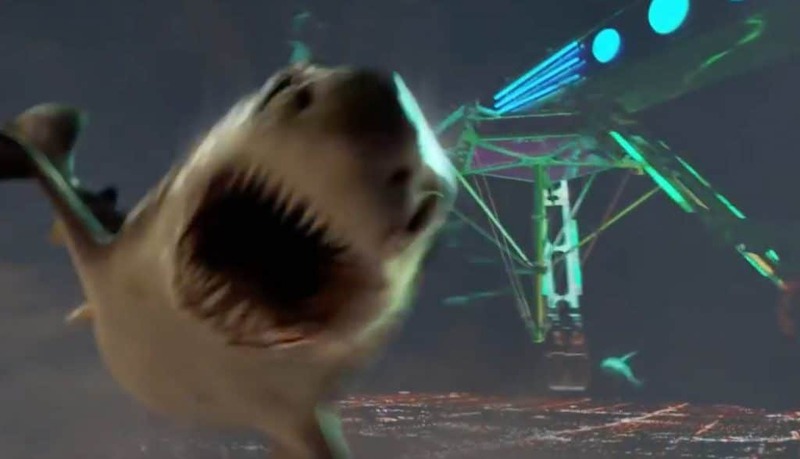 Sharknado: The 4th Awakens is a 2016 American made-for-television sci-fi comedy disaster film and the fourth installment in the Sharknado film series, following Sharknado, Sharknado 2: The Second One, and Sharknado 3: Oh Hell No!. 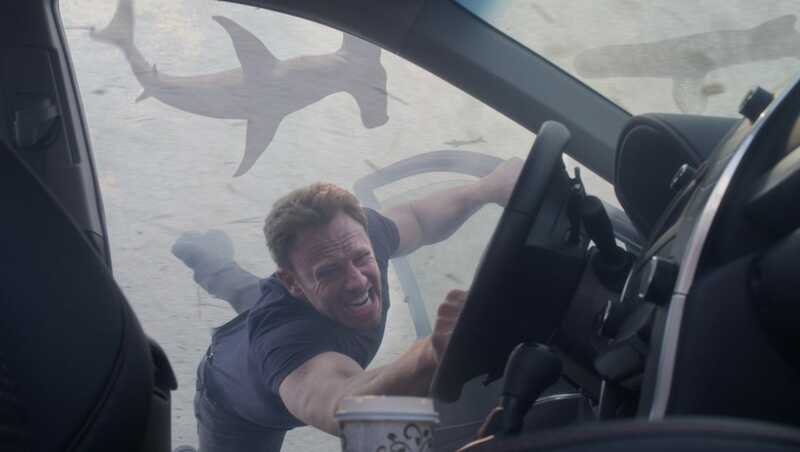 The film was directed by Anthony C. Ferrante with Ian Ziering, Tara Reid, David Hasselhoff and Ryan Newman reprising their roles from the previous installments. 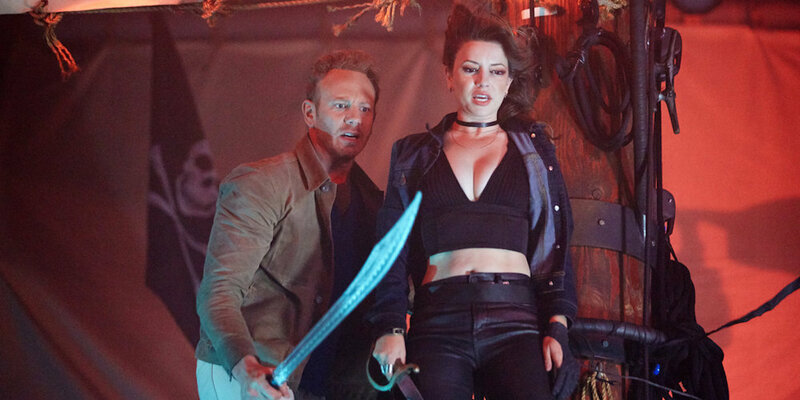 New people joining the cast in the film include Tommy Davidson, Masiela Lusha, Imani Hakim, Cheryl Tiegs and Gary Busey. 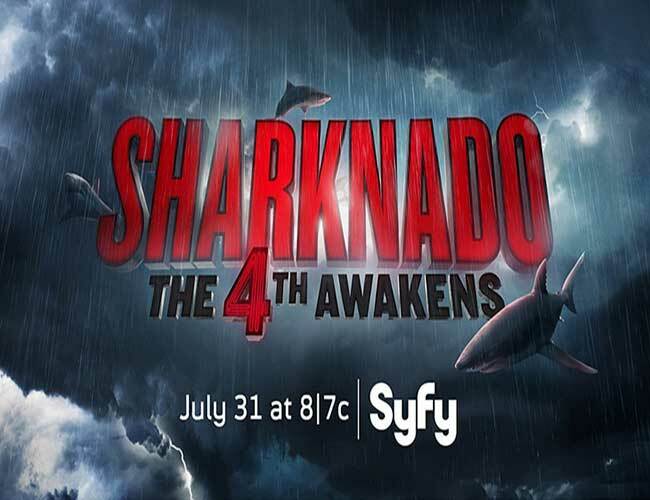 The film premiered on Syfy in the United States on July 31, 2016. 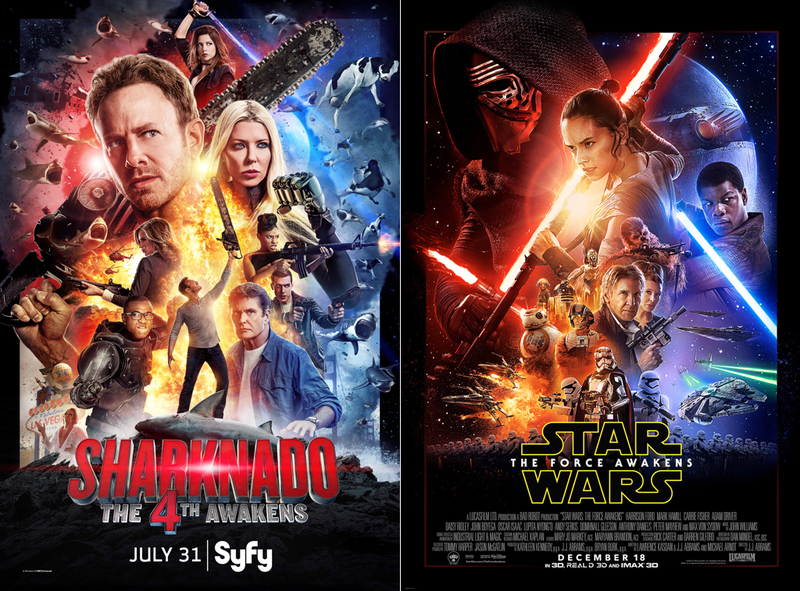 Though the film title, poster, and intro are a parody of the 2015 film Star Wars: The Force Awakens, it is not a mockbuster.